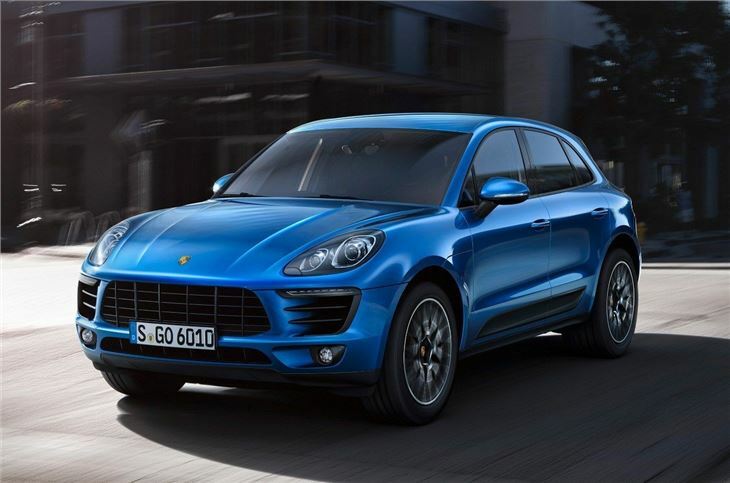 Porsche has revealed the Macan SUV at the LA Motor Show. It sits underneath the Cayenne in the Porsche range. It is available to order now priced from £43,300 to £59,300 - competing against the Range Rover Evoque, BMW X3 and Audi Q5. First deliveries are expected in mid 2014. 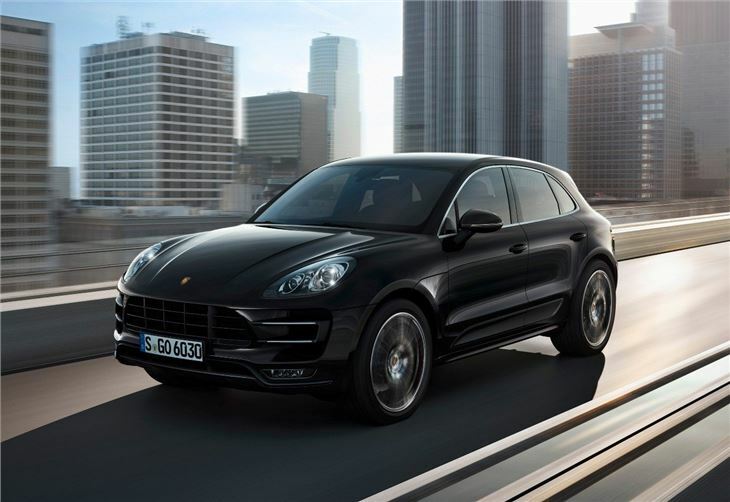 Porsche is offering three engines – a 340PS 3.0-litre V6 in the Macan S, a 400PS 3.6-litre V6 in the Macan Turbo and a 258PS diesel in the Macan S Diesel All three are offered in conjunction with a PDK twin-clutch transmission and all-wheel drive as standard. Being a Porsche, performance is high on the list of priorities. The entry level S model can sprint from 0-62mph in 5.2 seconds while the more powerful Turbo does the same in 4.8 seconds. Fuel economy is 32.5mpg for the former and 31.7mpg for the latter. The diesel model prioritises economy over performance but it’s no slouch, managing the 0-62mph sprint in 6.3 seconds while delivering official economy of 46.3mpg. 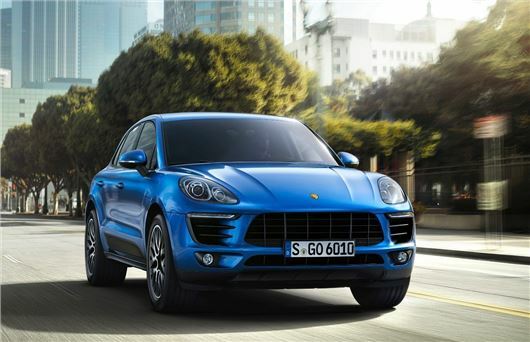 Despite being an SUV, Porsche has made the Macan “broad and low”, with styling inspired by the 918 Spyder. The cabin features typical Porsche design details like a trio of instrument dials with a centrally mounted tachometer. There are also sports seats and a sports car like high mounted gear lever. However this is an SUV, so it has all-wheel drive. Under most circumstances the rear wheels are driven, but torque can be sent to the front wheels when required. Additionally, the driver can select a dedicated off-road mode by pressing a button in the cabin. If optional air suspension is fitted the ride height can be raised 40mm in this mode. 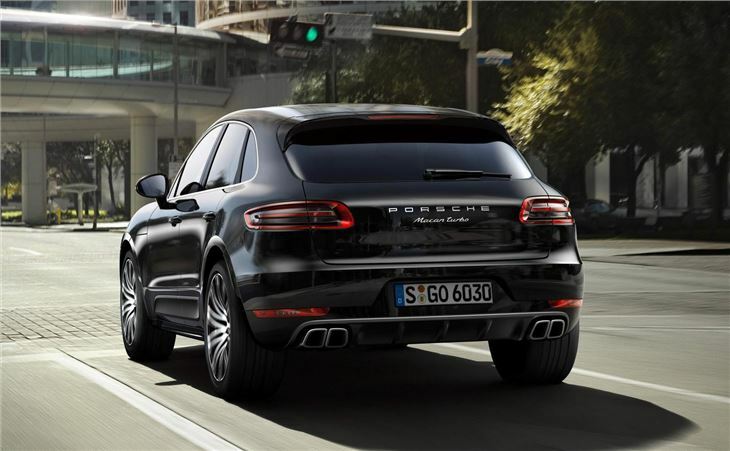 Order books for the Porsche Macan are open, with the first cars due to arrive in the UK from April 2014. 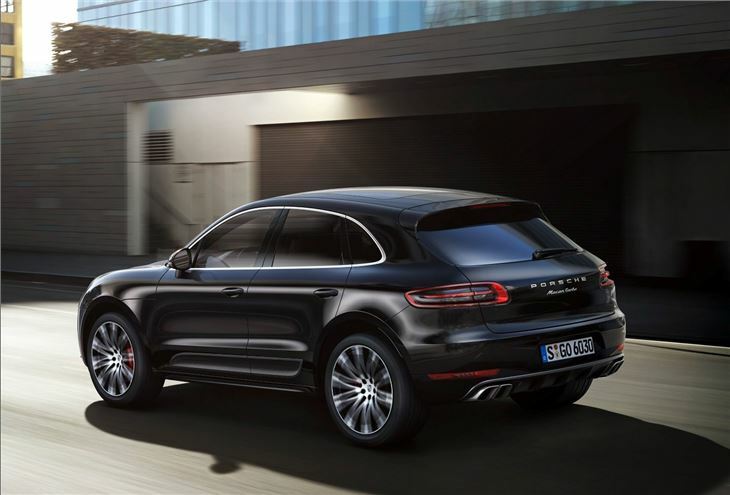 Three versions are offered from launch – the £43,300 Macan S and Macan S diesel and the £59,300 Macan Turbo. Standard equipment includes PDK transmission, alloy wheels, digital radio, front and rear ParkAssist, floor mats, multi-function steering wheel with gearshift paddles, electronic tailgate release and USB connectivity. Those who opt for the Turbo model will get a BOSE Surround Sound audio system, satellite navigation, leather interior, alcantara roof lining, 18-way adjustable adaptive front sports seats with memory, Bi-Xenon headlights, Porsche Active Suspension Management (PASM), sideblades in exterior colour and 19 inch alloy wheels.